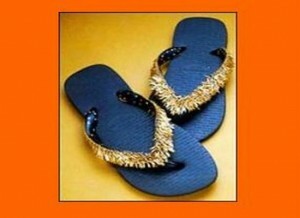 Some of the world’s most expensive flip flops are here! So if you have about $18,000 to throw away at a pair, they might be just for you! For the brand conscious people who are not ready to settle below the world’s most expensive footwear, here is some news and a reason for them to splurge on world’s most expensive flip flops by Chipkos that costs whopping $18,000. The flip flops are adorned by hand-made 6 grams 18 carat solid gold Chipkos’ emblem by Readers Fine Jewelers in Santa Monica and is packed in Mahogany wood and glass display case. 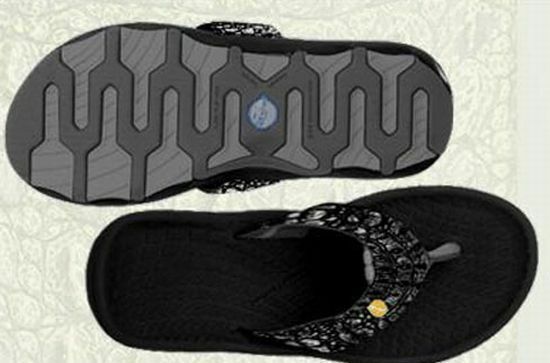 The sandals are available in men’s size 8/9 and are inspired from original Indian Kolhapuri style intended to break the change in cliché styles of flip flops. 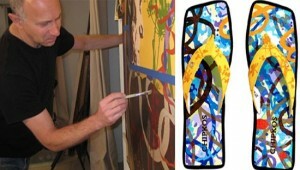 The design is unconventional and can be worn casually with any attire. 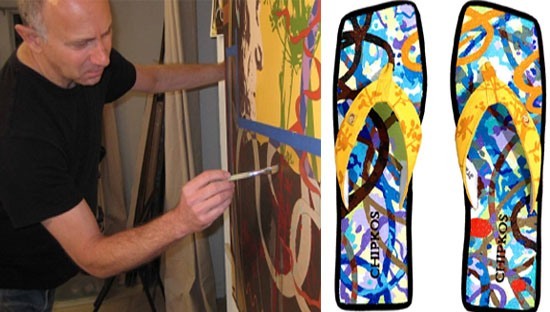 The second most expensive flip flops in the list features 1,500 gold feathers and diamond accessories and are designed by H. Stern. The designer is a jeweler, hence he made such an exclusive pair adorned with diamonds and gold, but created only one unit as he knew that he would not receive further orders. Covered with crystals, these flip flops are made by Crystalishious and is a product of Clothier Electric Couture. 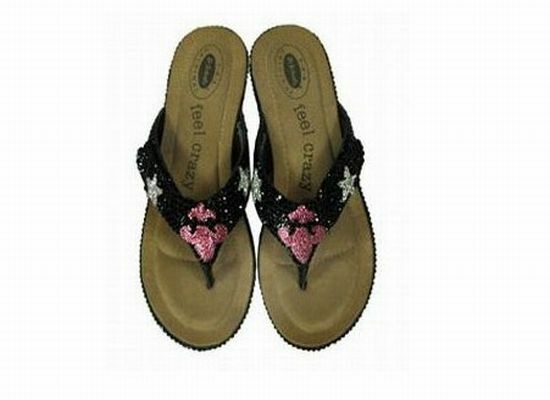 These shimmery flip flops are based on rock n roll theme and are decorated with winged hearts, guitars and a slogan. This pair costs cool $1,800. These crocodile flip flops are for the people who are looking for a less pricey substitute. These flip flops are made by using patent-pending technology and hand-matched crocodile straps that give a wearer the maximum comfort. If you want to buy these, click here.